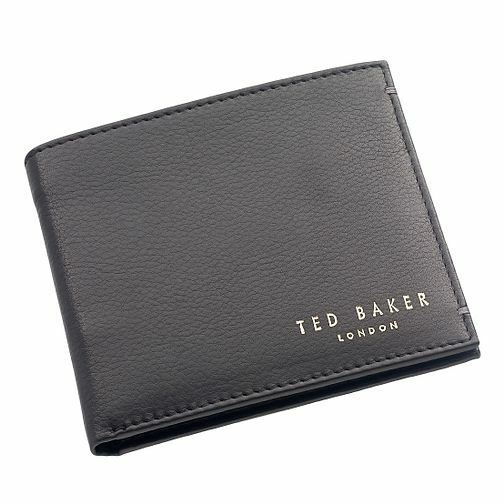 A sleek black leather bi-fold wallet from British designer brand Ted Baker. Features six card slots and finished with subtle stitch detailing and the Ted Baker London motif. Ted Baker Antonys black bi-fold leather wallet is rated 5.0 out of 5 by 1. Rated 5 out of 5 by Anonymous from great Lovely well made lots of room to put your stuff in and looks classy. Has great features.